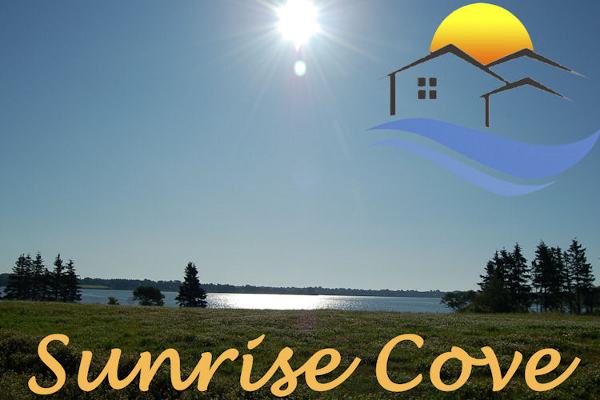 SUNRISE COVE is an inviting new community nestled along the waters edge of the North River in the York Point area of Cornwall. This tidy development provides beautiful lots with waterfrontage & water views of Lewis Point & Charlottetown. The aesthetics of this well maintained, partially tree lined subdivision are very pleasing to the eye with tasteful street lamps, 8 acres of waterfront park land and as the services are all underground, it has a clean and uncluttered look. There is waterfront access for all lots & in less then 10 minutes you can be to downtown Charlottetown, the historic capital of PEI. The lots vary in size to over an acre & there are various price points to satisfy most buyers. Make your first step a view of the lovely SUNRISE COVE and you’ll be planning your new home here. There are covenants in place to protect your investment and keep your community looking great. Give Jason a call today!